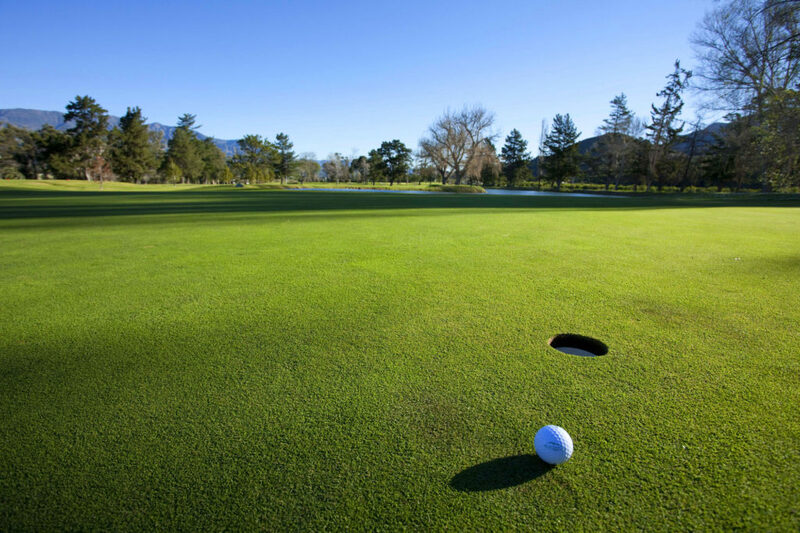 Whether networking, donating, or sponsoring your local golf tournament, getting your logo on the green is an easy hole in one with our promotional golf store. Make sure that your brand’s impact extends beyond 18 holes by choosing relevant gear or giveaway items for the crowd attending. FORE! Here are four ideas to appeal to potential customers through their favorite hobby. Nothing kills the mood of a tournament quite like bad weather. Still, the show must go on. Save the day with a custom imprinted umbrella. It’s the perfect branded gift to reuse every time the weather takes a turn. Quality collared shirts will hopefully never go out of style! Choose a brand appropriate for the tournament level. Gildan is an excellent brand for comfort and style without breaking the bank. Nike or UA have well-established clothing lines with a strong reputation, but a higher price point as well. Some events offer prize packages, some just a pat on the back, some award customized trophies that will proudly be displayed on shelves for years to come. Speaking from experience here, we count eight on Roger’s shelf. We have packages available for pre-selected performance gear or promotional takeaways. You can order everything separately of course, but these are a few of our classic bundles. Don’t limit yourself to the above ideas for tournament prizes and giveaway items. Shop thousands of options for custom golf balls, microfiber towels, golf tees, tournament awards, divot tools, ball markers, and golf prizes in our online golf catalog. Filter by price to fit any budget!